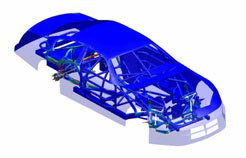 We at Hi-Tech provide comprehensive solutions using structural, thermal, fluid, electrical and electromagnetics simulation services in automotive chassis development. 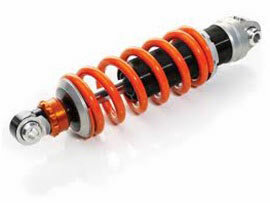 Hi-Tech engineers specializing in the field of chassis engineering comprehend dynamic requirements of its clients with ease. Professionals at the company prioritize competence and knowledge over other aspects and provide support in the development of chassis including other subsystems. 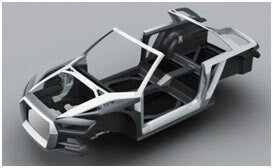 Concept generation, adaptation and optimization of components, detailed engineering and lastly integration of a chassis into a vehicle with respect to classical vehicle dynamics - all come under services provided by Hi-Tech. 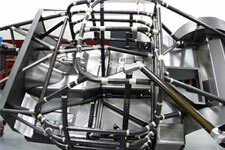 Contact us to know more about Chassis Engineering Services.